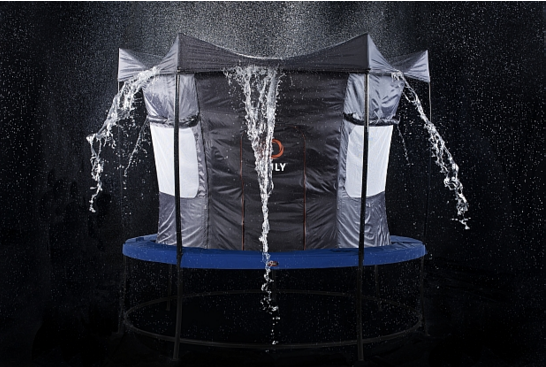 In just a few short months following the release of Thunder, Vuly Trampoline's flagship brand – and category-busting, innovation-packed product – the company is at it again with Vuly2, the company's latest take on the backyard classic. 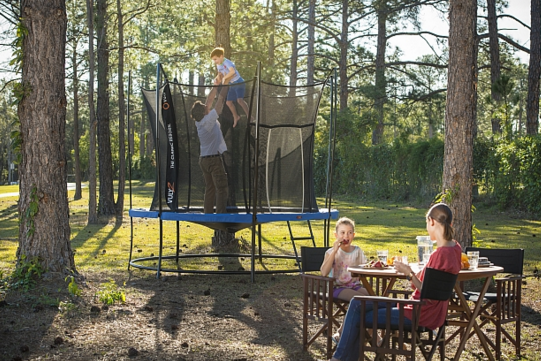 According to CEO Joe Andon, the Vuly2 is unlike any other trampoline on the market. “It features our very effective tapered coil springs, but also incorporates some of Thunder’s components to increase it’s power and stability, as well as some new features that were created just for Vuly2. Plus, it looks very much like a Thunder. “We wanted to apply what we’d learnt with Thunder to the very popular Vuly Classic, and create something completely new. We also realised that many of Thunder’s popular features could be incorporated into a new trampoline that had springs. It also offers the same level of safety as the Thunder, combined with reversible safety pads, and a brand new trampoline tent design that can be used in wet weather conditions,”Andon said. 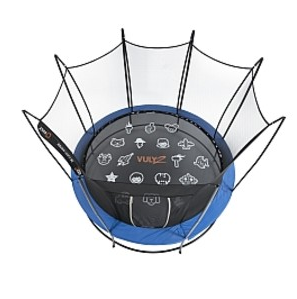 In conjunction with the new trampoline design, Vuly has also turned its attention to the Trampoline Tent, the major add-on sale accessory which is now able to withstand rain conditions. 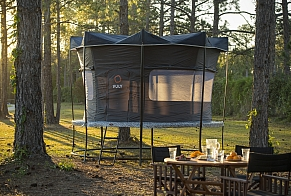 The design of the Trampoline Tent's pitched, slanted roof has eliminated the need for a manual drainage system, instead sliding water straight off. Vuly’s popular accessories range which includes The Ladder; Anchor Kit; Vuly Deck; and Basketball Hoop, are compatible with the new Vuly2 and should also generate steady add-on sales. Vuly2 launched in Australia on Monday and hit the North American market in late November/early December, before rolling out to the Middle East and Europe early next year. Andon says the company will support the launch of the the Vuly2 and a “huge multi-million dollar national campaign which lead by our flagship trampoline, Thunder” as well as showcasing both products at seven 'pop-up' stores around Australia.